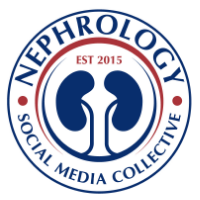 Nephron Power: IN THE NEWS- HgA1C for Diabetes Diagnosis. 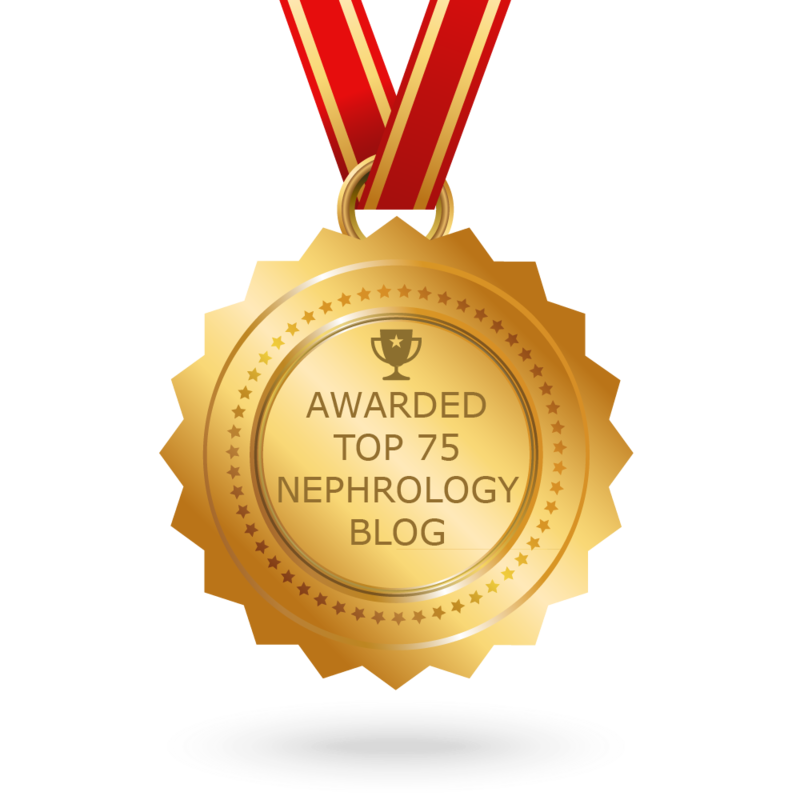 How about for the CKD and transplant patients? 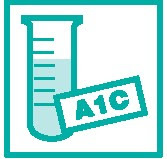 IN THE NEWS- HgA1C for Diabetes Diagnosis. How about for the CKD and transplant patients? A recent study is recommending using HgA1C now as a diagnostic tool for DM. The recommendations suggest that when A1C is >6.5%, confirmed with repeat testing, a diagnosis can be suspected of DM. I think this is a great idea and hopefully we can pick up more cases of DM earlier in this case. However, an editorial in JASN brings up some good points in setting of CKD and transplant patients? 1. Anemia of kidney disease and how does that affect the HgA1C, in the setting of treatment with erythropoetin stimulating agents? How does that alter the diagnostic criteria? 2. Does the state of uremia alter the HgA1c? 3. Can this test be used in ESRD and dialysis patients at all due to increased inflammatory state and on going blood loss? 4. Post transplant - can HgA1c predict onset of NODAT? Perhaps using pre transplant values can predict NODAT? who knows? Good things to consider and study in years to come as HgA1c becomes a more standard of care for diagnosis of DM.